GALION — Many area churches have cancelled services for Sunday morning. Some businesses, including restaurants, also will be closed today. Before you venture out, call and find out if your destination is open for business. It may save you lots of aggravation. 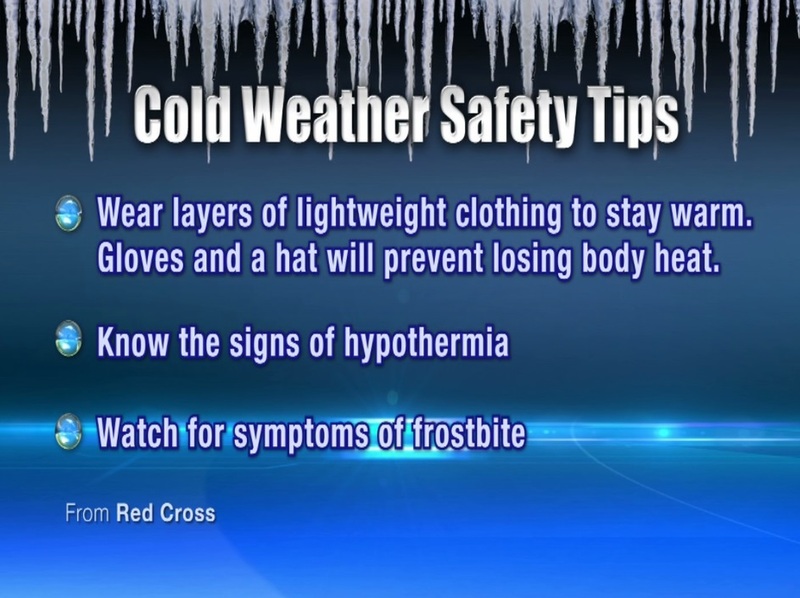 Here are some cold-weather safety tips provided by the American Red Cross.